Rich & Company delivers comprehensive executive benefit, business and investment planning. 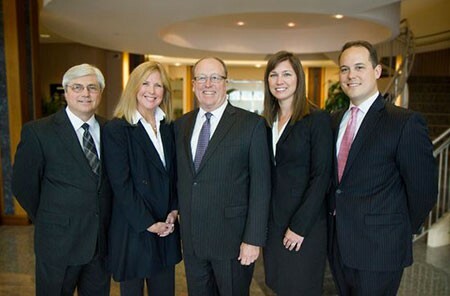 Our team brings over 65 years experience advising individuals and companies on a local and national basis. Jeffrey Rich and his team utilize an broad knowledge base and experience to develop customized plans empowering companies and individual clients to achieve their goals. "To empower entrepreneurs and executives to preserve their life's work by helping them define their "why" and providing them with the tools needed to realize their vision." Rich & Company strives to exceed our clients expectations. This requires a deep understanding of their goals and objectives. Our long term relationships adds to our determination to utilize all our experience and knowledge to provide the highest level of satisfaction that they have come to trust and rely on.